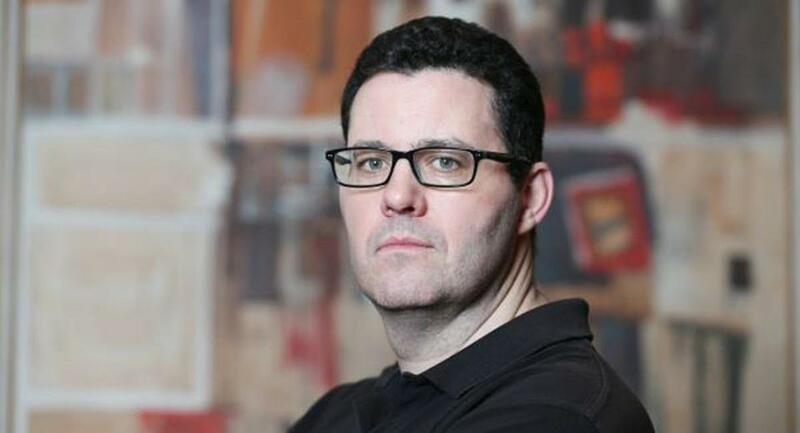 Adrian McKinty sets his police procedurals beside The Troubles in Belfast. It’s Belfast, September 1983. Police officer Sean Duffy starts every day — every drive, really — the same way, checking under his car for bombs before setting off to work. Recently and humiliatingly demoted from detective inspector — officially for breaking some rules, in reality because he’d run spectacularly afoul of the FBI — Duffy is spending most of his downtime lost in a haze of cannabis-and-tobacco smoke and the Galaxian game on his Atari 5200. Though he initially balks at the “temporary” aspect, Duffy feels his interest rising: “restoration to the police? To my former rank? To be a detective again? The old thrill was coming back.” It beats drunken brawls and early retirement in Spain. McKinty places riveting police procedurals in the political context of The Troubles, sharply ratcheting up the tension and fear as depictions of conspiracy, murder, and violence rise up from the page. Each book is a solid standalone, but it’s even better to ride the entire trilogy roller coaster with Duffy as your intimate companion. And why not? He is a rare Catholic on a primarily Protestant police force with an appreciative knowledge of Jim Rockford, Kojak, “Star Trek,’’ and “Doctor Who.’’ Because of his dad’s bird-watching obsession, he knows his eider ducks from his rock doves. He’s a whiz at crossword puzzles — his boss leans on him for clue solutions all the time — is a dab hand at lock-picking, and thanks to his barber, notary public, and neighborhood gossip, Sammy McGuinn, Duffy is hooked on Radio Albania. McCann’s mother and sister, and demonstrates an even softer touch by tracking down a copy of Dr. Spock’s “Baby and Child Care’’ for a terrified father-to-be. Maybe so, lady, but you left out the bit where Sean Duffy strikes what balance he can between survival and integrity, the respect he inspires in his colleagues and the fact that he is utterly and pleasurably human. I rest my case.